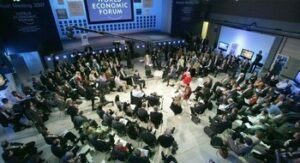 At the recent World Economic Forum conference held in Davos Switzerland, a Swedish teen named Greta Thunberg spoke directly to the participants, charging them with direct responsibility for acting unconscionably to “sacrifice priceless values for the purpose of making unimaginable sums of money” (https://twitter.com/GretaThunberg/status/1088440150630285312). To my surprise, the audience applauded. My question is why does the audience clap when they are implicated as the source of the problem? Many have tried to speak truth to power and received dismissive, hostile rebuttals. Perhaps this seeming agreement is because, now that the world experiences the impacts of climate change in real-time, Greta’s words hit the mark and they know it. A wave of striking students around the world are inspiring city after city to declare a climate emergency. City Councils are reaffirming their commitment to climate action. Within the context of the Paris Agreement, the Intergovernmental Panel on Climate Change (IPCC), the world’s eminent voice on the status of the world’s changing climate, recommends aiming to achieve climate stabilization at 1.5 degrees Celsius within the coming decade (or two) (https://www.ipcc.ch/sr15/). While this new found enthusiasm feels inspiring, it also seems ironic in light of long-standing and consist messaging form the scientific community about the perils of continuing on our current trajectory of uneven economic development without regard for ecological limits. Most notable is the Union of Concerned Scientists “Warning to Humanity,” issued in 1992 (https://www.ucsusa.org/about/1992-world-scientists.html#.XFoRAjaWyuV). While they cite “moving away from fossil fuels” as the number one recommended action, the voice of the scientific community was not sufficient to mobilize the world to action when there was time to act effectively. However, this was not for lack of available, off-the-shelf technology able to provide economically viable solutions to bring about radical emissions reductions (von Weizsäcker et al. 1997, 2009). Reciting the past is only helpful if it can yield insights for action in the present to build a bridge to a better tomorrow. To this end, it is important to know that pathways to low carbon lifestyles are accessible and radical emissions reductions by cities through urban restructuring following an ecocity approach can achieve climate stabilization goals, but only if our global economic system also adapts to allow these savings to be sequestered in rehabilitation of soils, forests and natural habitats. These complex integrated systems weave together. Therefore, they must be addressed holistically. von Weizsäcker, Ernst., Charlie Hargroves, Michael Smith, Cheryl Desha, and Peter Stasinopoulos. 2009. Factor 5: Transforming the global economy through 80% increase in resource productivity. Earthscan, London. von Weizsäcker, Ernst, Amory Lovins, Hunter Lovins. 1997. Factor four: Doubling wealth halving resource use: The new report to the Club of Rome. London: Earthscan. Dr. Jennie Moore is Director, Institute Sustainability at the British Columbia Institute of Technology. Dr. Moore has extensive experience in the realm of ecological sustainability and urban systems including climate change and energy management, green buildings and eco-industrial networking. Prior to joining BCIT she worked for over a decade at Metro Vancouver as Manager of Strategic Initiatives. 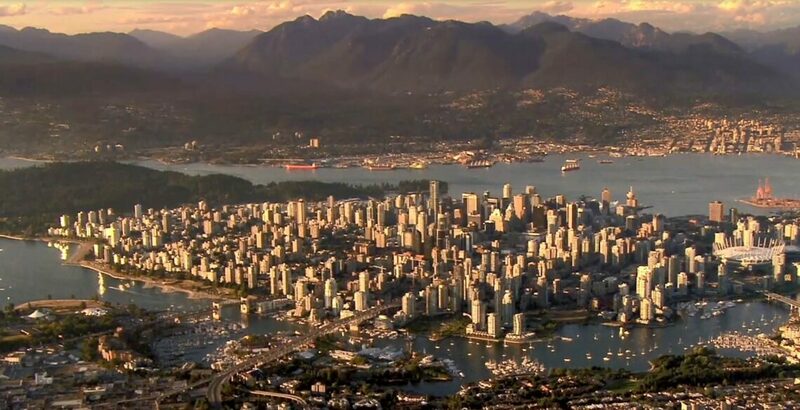 Her research explores the potential for Vancouver to achieve one-planet living. 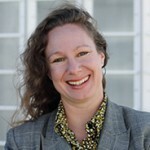 Jennie is a senior associate of the One Earth Initiative and a core advisor to the International Ecocity Framework and Standards. All original content on Ecocities Emerging is licensed under a Creative Commons Attribution-NonCommercial-NoDerivatives 4.0 International License.